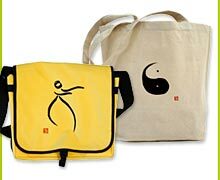 The 13 Postures is the foundation of Tai Chi Chuan. 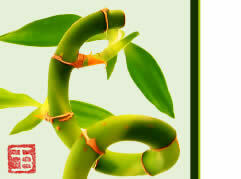 The 13 principles must execute the mind, chi, and physical movement in one unit. 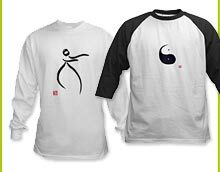 The history of Tai Chi Chuan is discussed with emphasis on the 5 major styles along with how they have been modernized and changed into competitive forms. Here you will find a chart that displays which posture is in each of the more popular Yang Style forms.